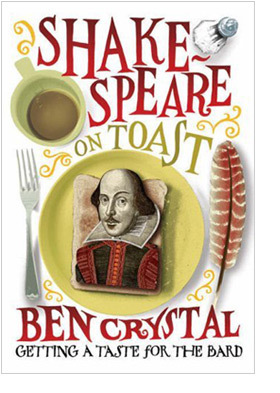 THRILLED to announce that Shakespeare on Toast will be available in all good bookshops – and as an eBook – in the United States from October 16th, 2012, published by Icon Books. In celebration, I’m joining forces with The Shakespeare Forum and will be giving a public talk at 8pm, Monday 12th November at the über cool and über central-Manhattan Hartley House, 413 West 46th St (b/w 9th & 10th Ave), NY 10036. Actor and author Ben Crystal makes sense of Shakespeare by putting him back into context. Head to The Shakespeare Forum or message their twitter feed for more.